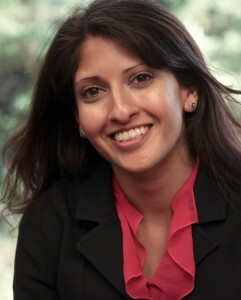 Senior Consultant Raina Shah spoke about product warnings at the American Conference Institute‘s Consumer Products Regulation & Litigation Conference in Chicago on June 26, 2013. She joined other speakers from the U.S. Consumer Product Safety Commission, the Federal Trade Commission, consumer product retailers and manufacturers, and law firms with consumer product practice areas.. Ms. Shah was part of a panel addressing the development of product warnings. Clients of Applied Safety and Ergonomics, Inc. are eligible for a discounted registration rate to the ACI Consumer Products Regulation and Litigation Conference. For more information, please send an email to info@appliedsafety.com.